Anyway, later we were watching Klaus in Venom (it’s so entertaining, do see it if you haven’t already) and Klaus said, “I don’t like that Dave”, so I guess Mr Kinski doesn’t approve of my boyfriend making me cards on his behalf! It’s good though, isn’t it? What else? Well, I’ve got some exciting Klaus related interview opportunities in the pipeline, so watch out for some interesting Klaus info on the blog shortly. 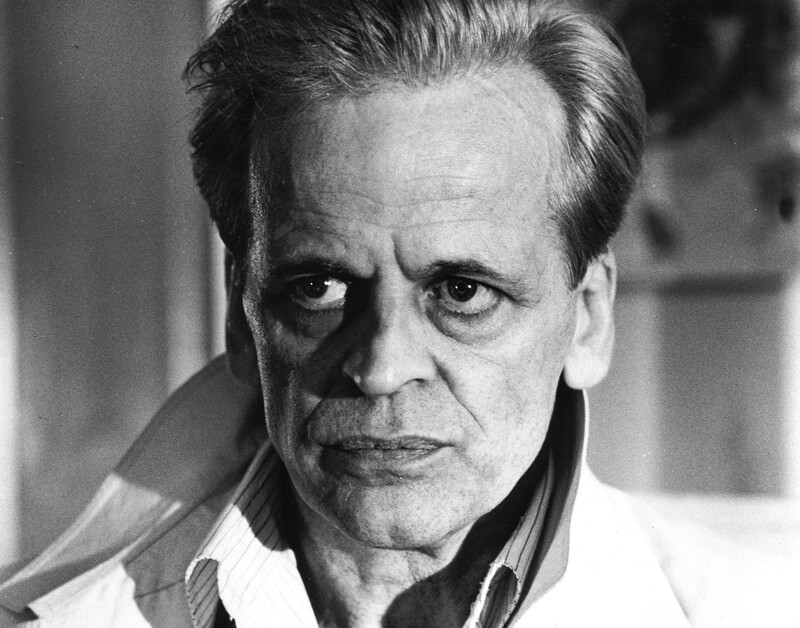 In the meantime, here’s a great picture of Mr Kinski from Venom (dir Piers Haggard, 1981), which I’ll review some time soon. 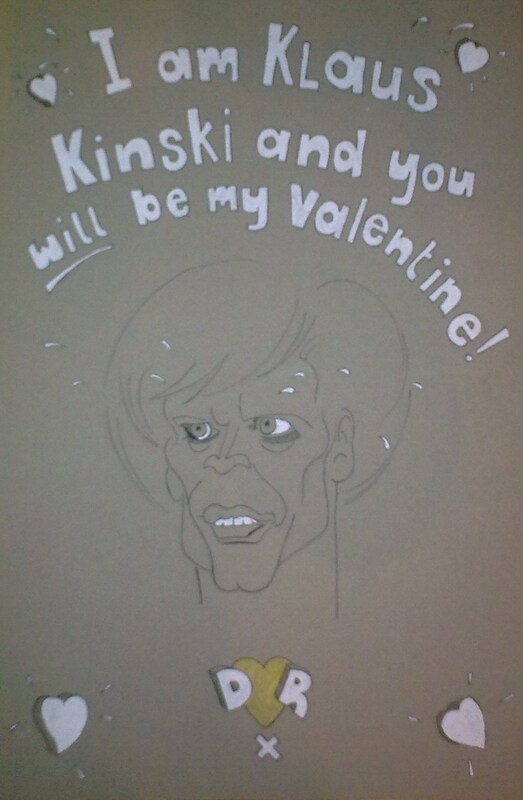 This entry was posted in Photos and tagged Klaus Kinski, Piers Haggard, valentine's card, Venom. Bookmark the permalink.